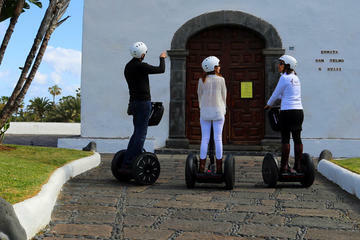 I always love a Segway tour and this was no exception. It's such a fabulous way to learn the city. There were four of us plus Sergio, who was a funny and informative guide.